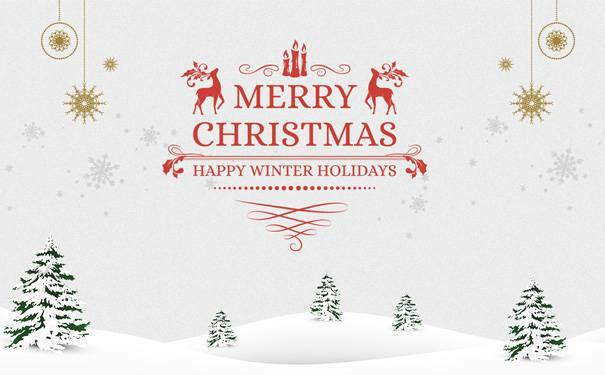 Hereby, I am on behalf of our whole team in Capot, to send you our warm regards and hope you will have a happy winter holidays. We want you know that we always appreciate your support to us and value every single one of you. Without you, Capot will not be able to achieve what we achieved today. Your caring and trust are the energies which keep us making progress. And we will always try to surpass ourselves and to be a more reliable partner to you. If you have any issue or requirement in our following cooperation, please don't hesitate to tell us. We are willing to learn any advice or suggestion from you. Providing you our best service and products is what we always go after for. In the coming future, we will keep working hard to create value for you with your help and assistance as always. Hope we two will make a great team and have a fruitful success together.